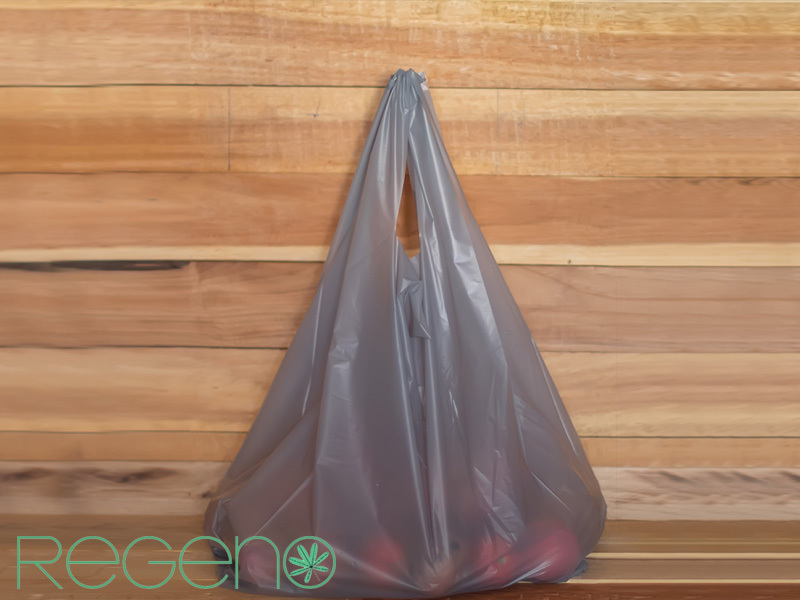 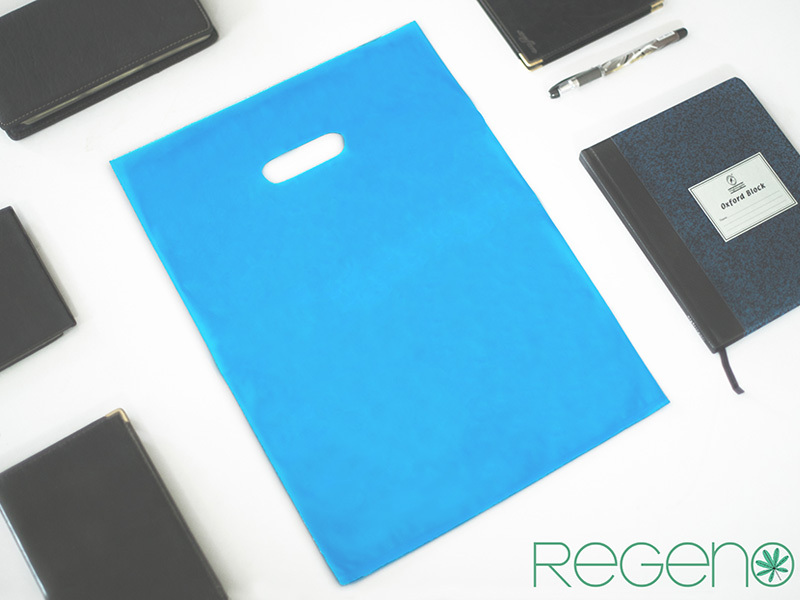 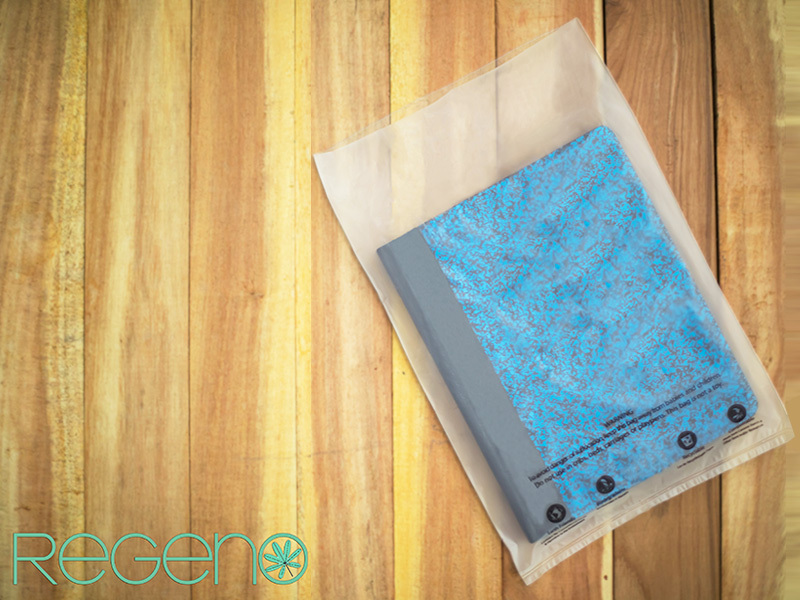 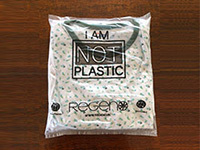 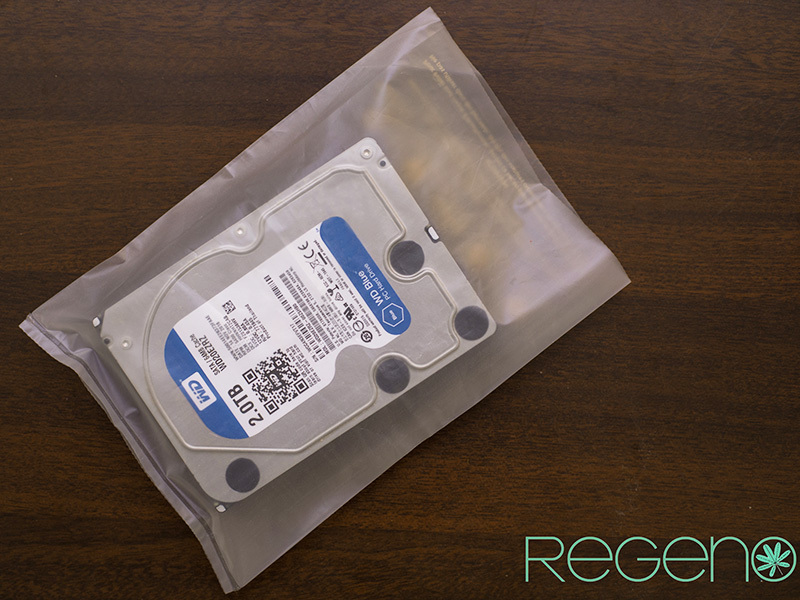 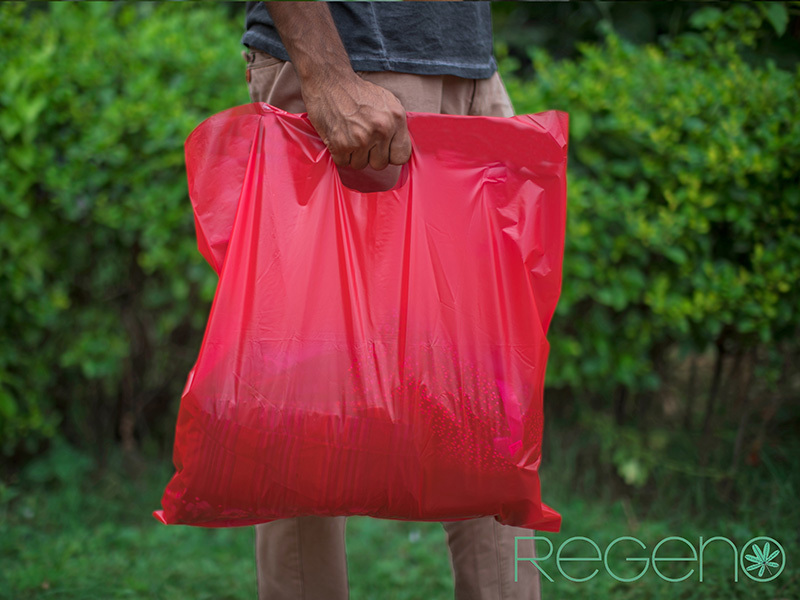 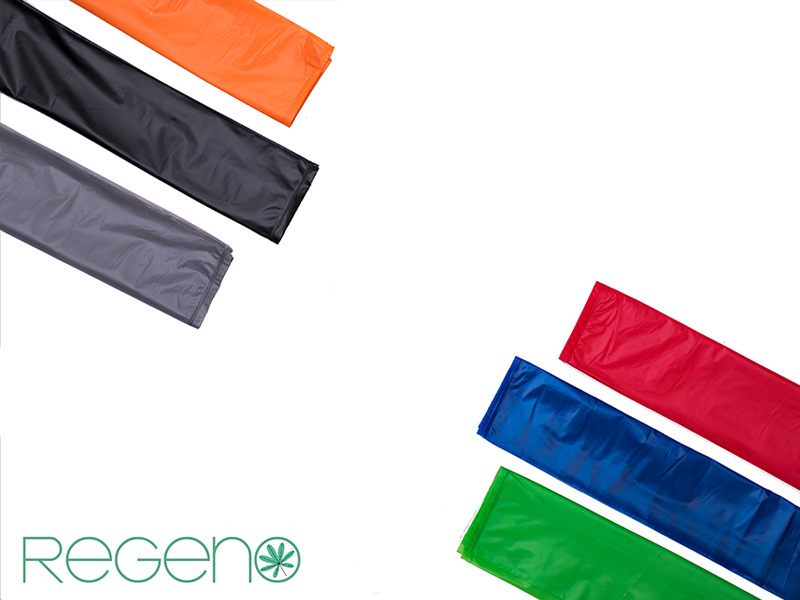 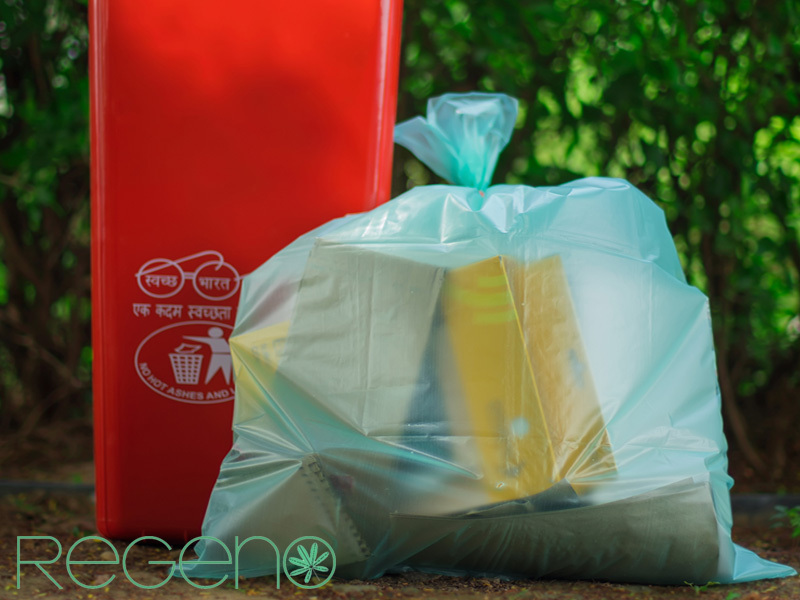 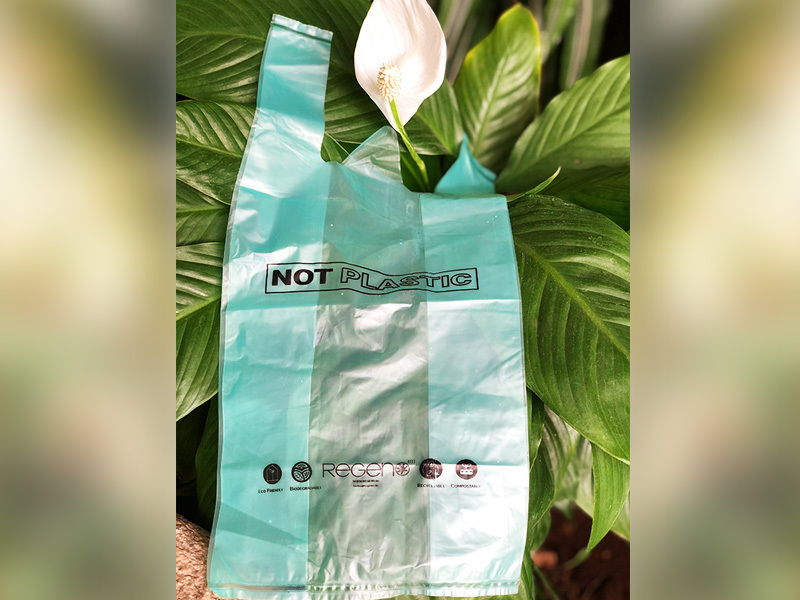 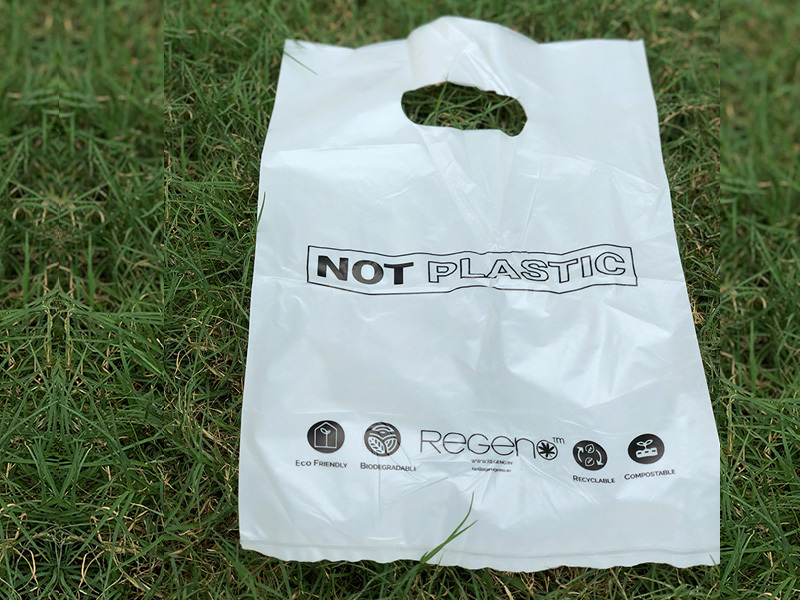 Regeno’s biodegradable carry bags are here to replace regular single use plastic carry bags once and for all. 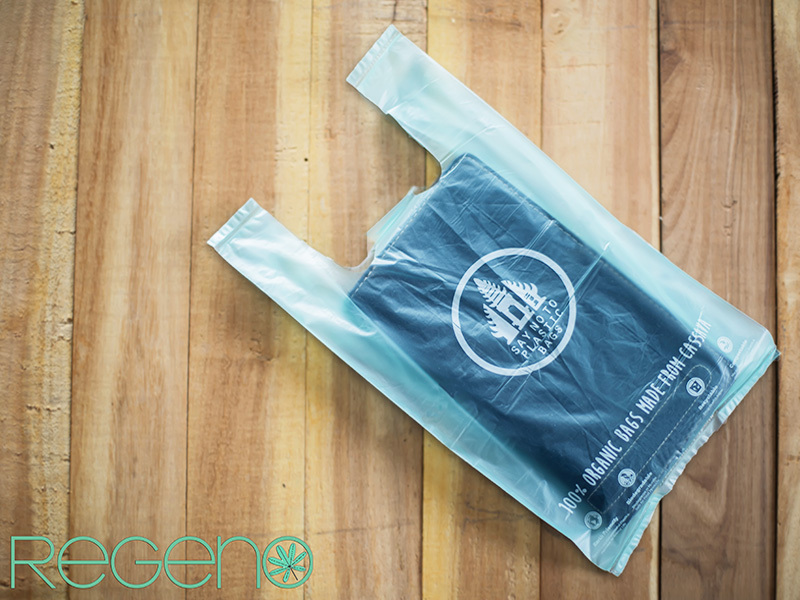 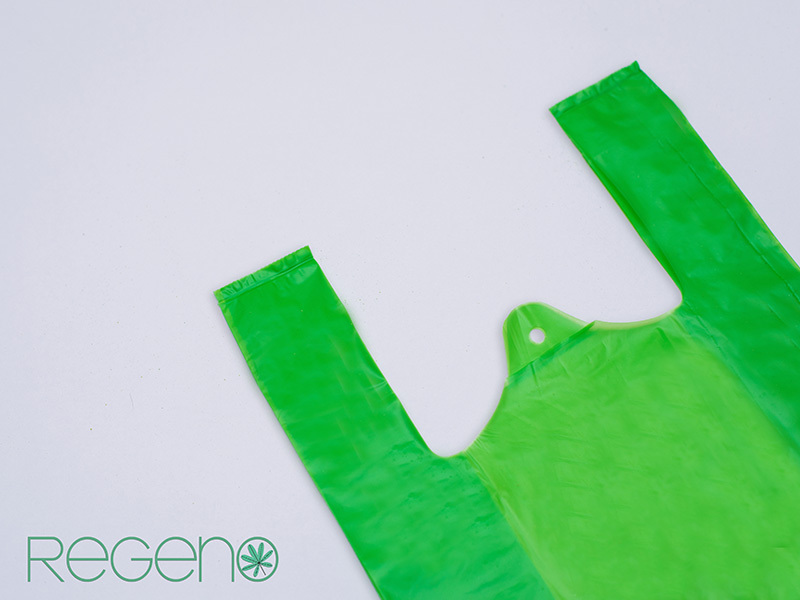 Our bio bags look like plastic bags, but do not contain any conventional plastic. 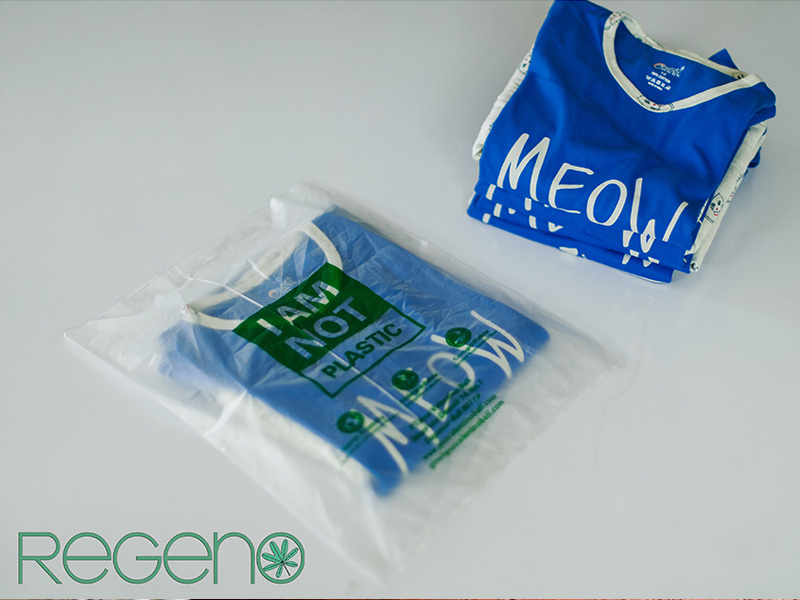 They are made from vegetable starch and other natural additives, allowing them to completely biodegrade in 3-4 months leaving no toxic residue. 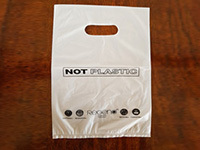 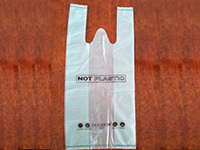 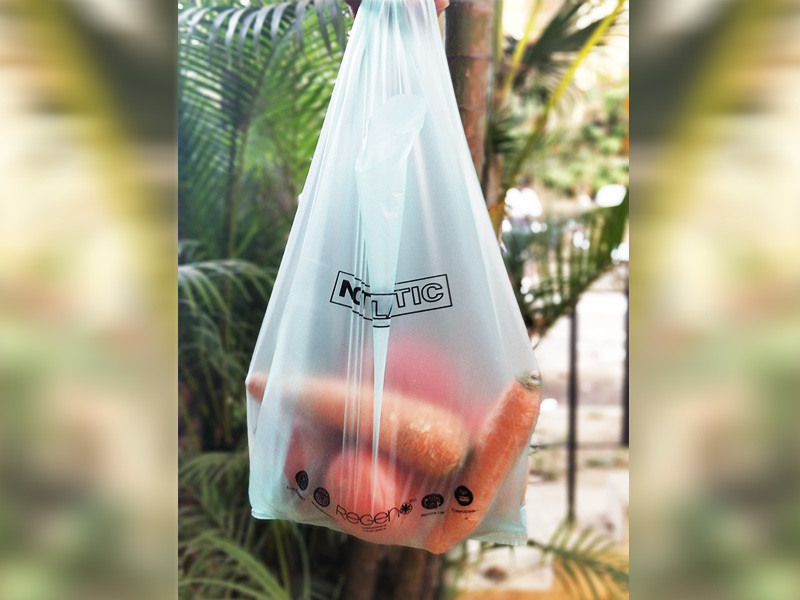 They can replace plastic carry bags in almost all applications and are completely environment friendly. 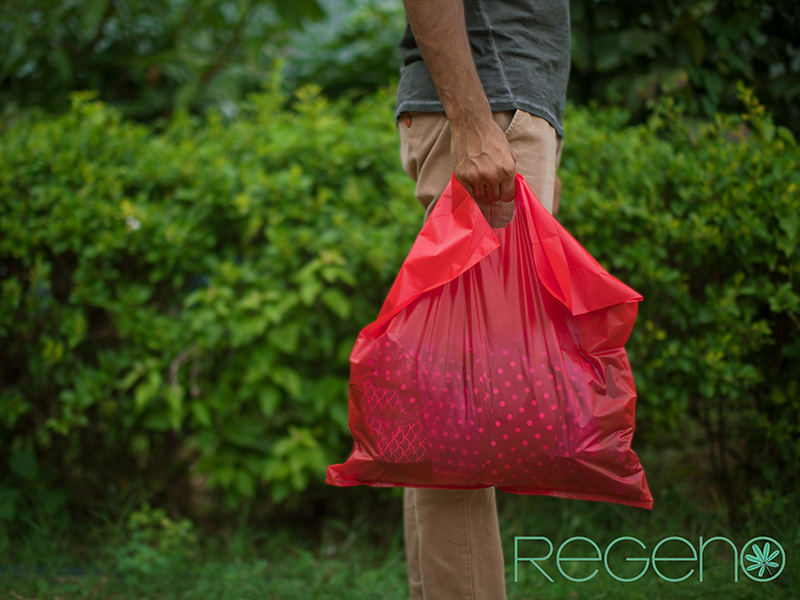 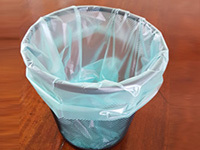 Our bags can replace plastics in multiple places like Shopping bags, Carry bags, Garment bags, Laundry bags, Garbage bags, Aprons , Films/Sheets, Wrapping covers, Pet Waste Bags, Seat Covers and so on.